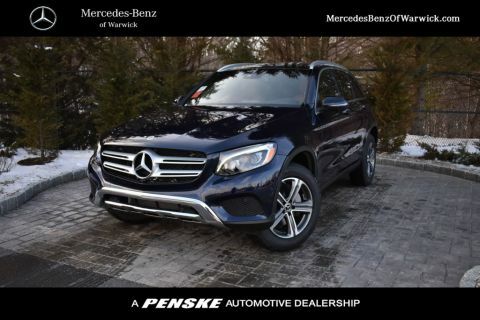 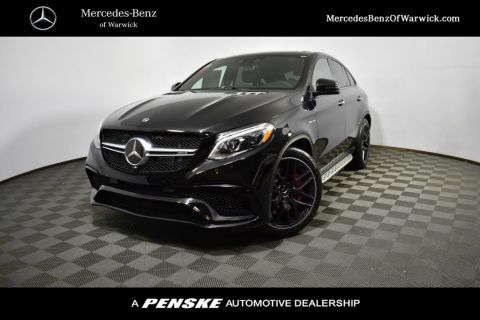 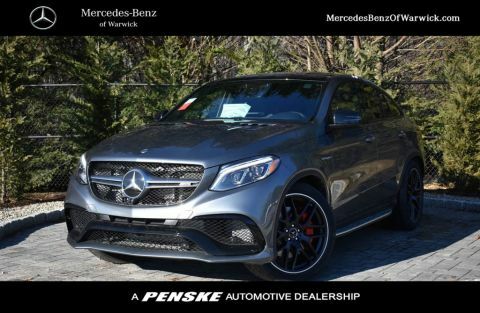 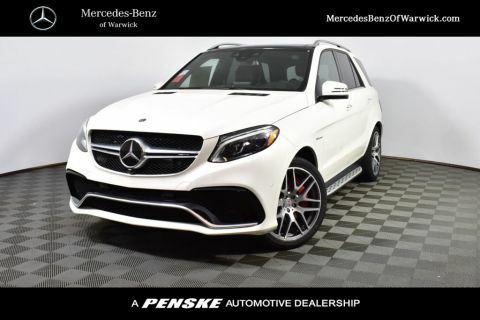 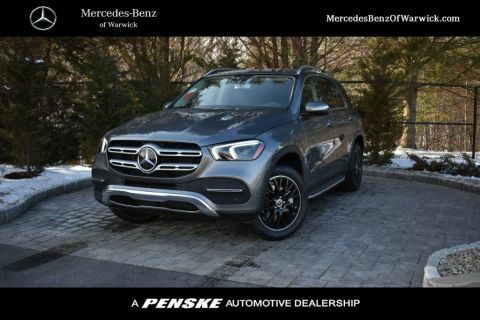 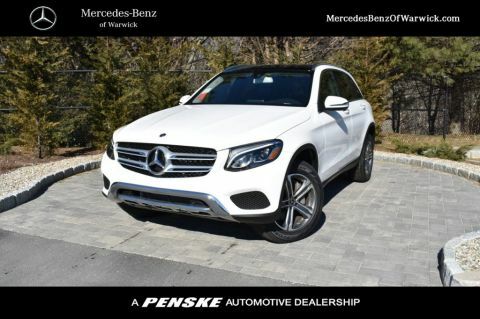 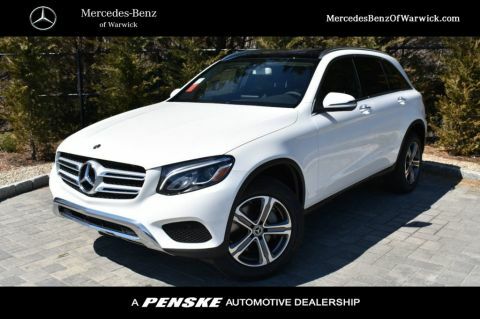 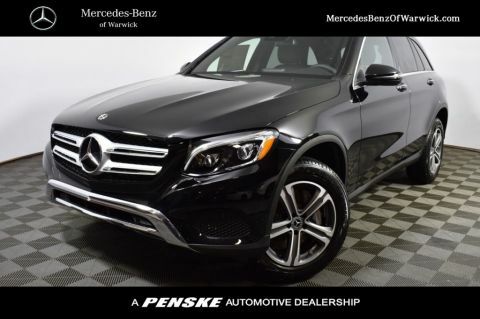 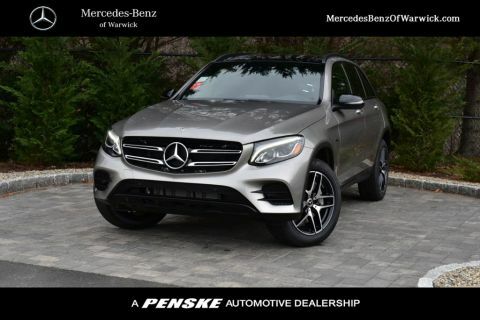 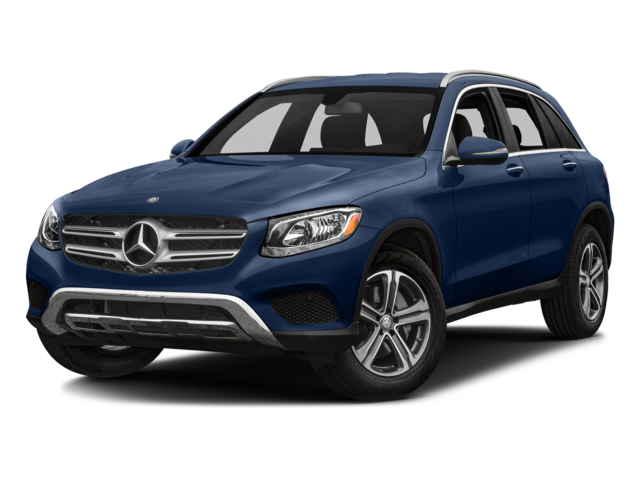 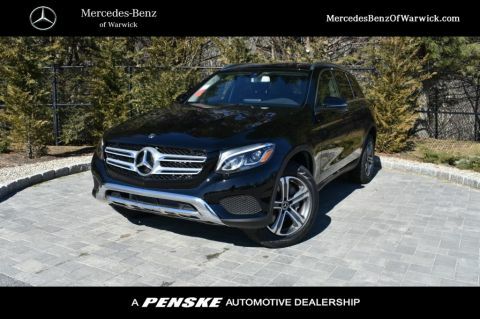 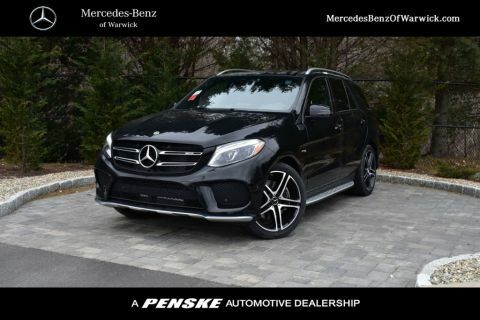 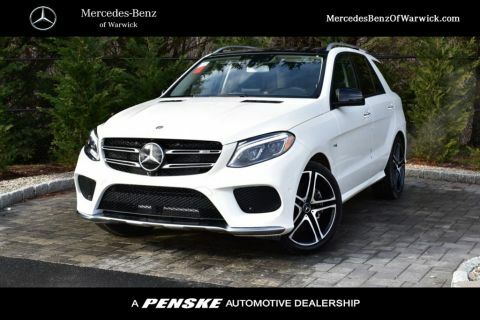 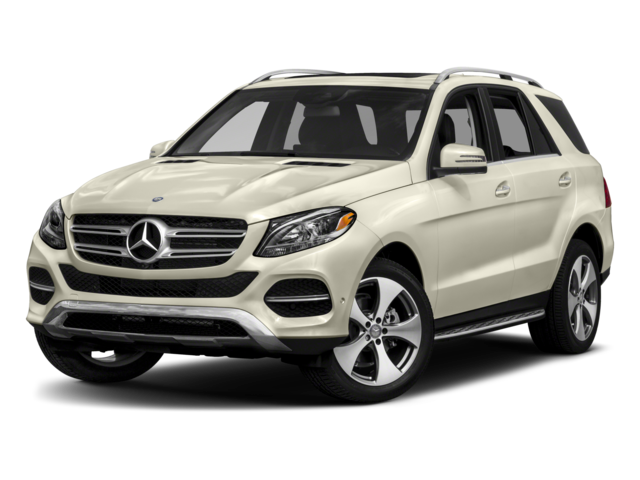 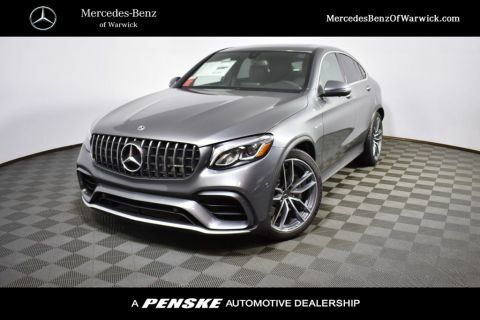 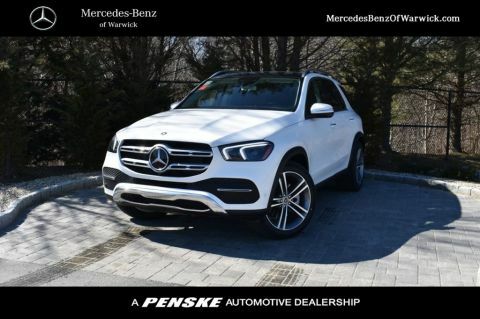 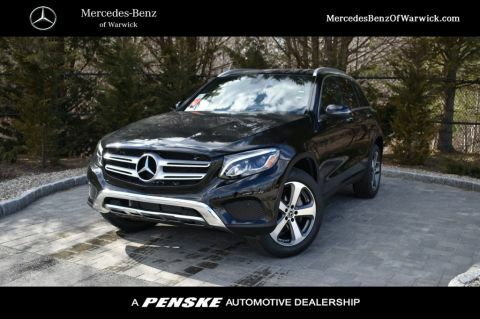 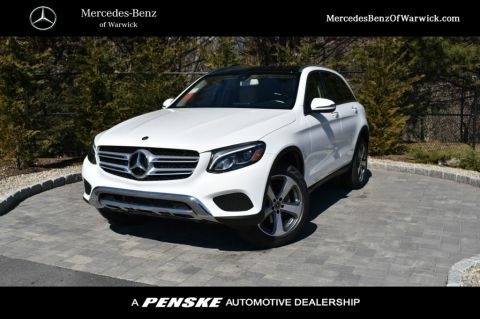 Both the Mercedes-Benz GLC and the Mercedes-Benz GLE excellent options for a luxury SUV in the East Greenwich or Cranston area. 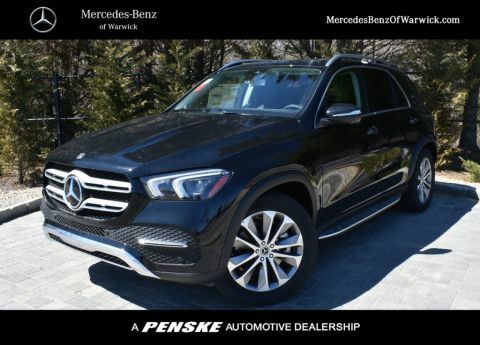 We hope this comparison has helped outline the similarities and differences between the two to help you better decide which is the right vehicle for you. 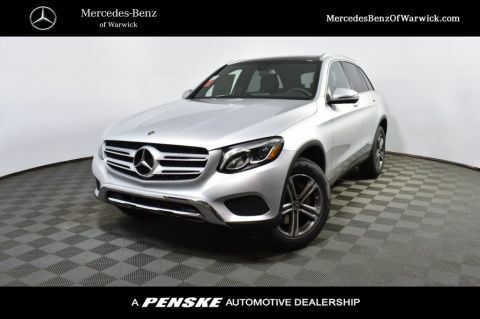 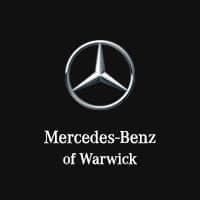 Learn more about GLC utility at Mercedes-Benz of Warwick, and check out our GLE inventory as well as the GLC prices!